Looking for some family fun this holiday season? You are in luck, because the New England Stone Zoo has the perfect festivities to entertain you and your family now through the new year. 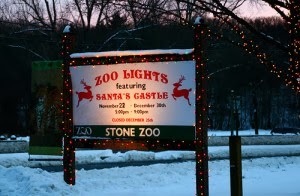 From November 28, 2013-January 5, 2014, the Stone Zoo will be celebrating the season with Zoo Lights! This event is open to visitors of all ages! If you are interested in special events occurring during Zoolights, then consider planning your visit for Tuesday December 10 or 17, as there will be story time with Mrs. Claus. During story time, children can also enjoy making holiday crafts! 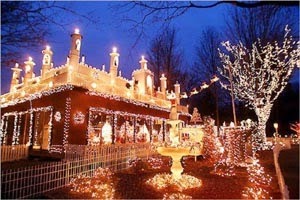 Then on Wednesday December 11 from 6:00-8:00pm MAGIC 106.7 will be at Stone Zoo with music, games, and prizes! In addition to the Zoo lights, also be sure to check out the understatedly beautiful Commonwealth Avenue lights in downtown Boston just a short walk from Boston back bay hotels. 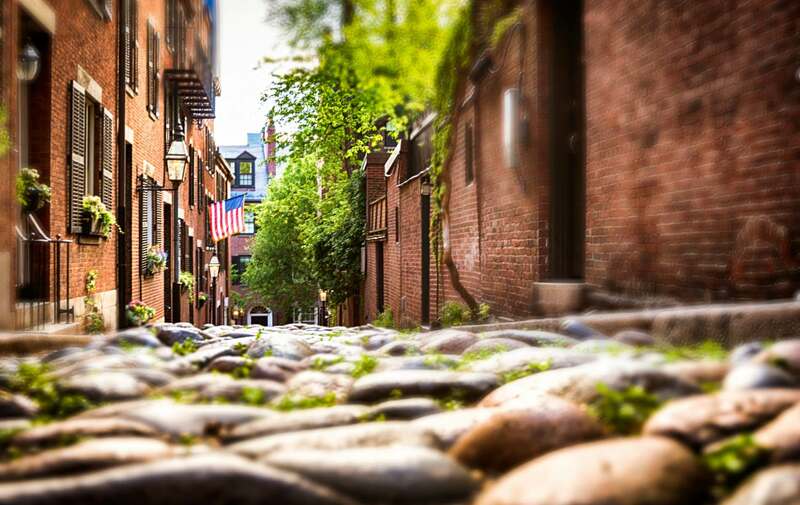 So if you are not able to get to the Stone Zoo for this great Boston holiday event you have an easy option that showcases gorgeous, historic Boston in the evening. Just grab a hot beverage for this wintry stroll.